AWAKEN is an out-of-the-box learning experience designed to drive change from within, that catalyses both personal and professional breakthroughs in your potential. 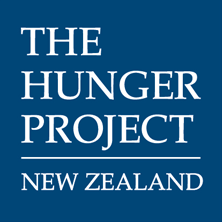 For The Hunger Project, awakening people to their own unique leadership, potential and power is at the heart our work – every single day our partners in Africa, India, Latin America and Bangladesh are making the courageous transformation from hunger and dependency to self-reliance. Based on the powerful training that moves people from ‘I Can’t’, to ‘I Can’, to ‘We Can’, AWAKEN creates a paradigm shift that unlocks capacity, vision, creativity, commitment, and leadership. AWAKEN is an opportunity for women and men who are looking to shake up the status quo, connect with humanity, create meaning and purpose for you and what is possible in the world, to truly experience what you’re capable of and to contribute to solving one of the world’s biggest moral issues of our time – hunger and poverty. Interested in particpating? Register your details below and be the first to know when applications are open! REGISTER YOUR INTEREST NOW TO BE THE FIRST TO KNOW ONCE DETAILS ARE LOCKED IN. "Since returning, I have had a greater shift in perspective on living life than expected. With access to knowledge and the most basic resources, we can live rewarding and fulfilling lives. It doesn't take much to live simply and happily, while still achieving great things." Discover your purpose and play a bigger game. Unlock your personal potential for greatness. Shift limiting mindsets and assist you in creating a new vision for you, your business, your organisation and the world. See challenges and opportunities through a new lens. Shift paradigms and interrupt conventional ways of thinking. Grow and stretch by taking actions that tap into your true creative self. Connect with like-minded people with whom you will share this incredible experience. Connect as a global citizen with our village partners and discover how to rethink what’s possible in your own life. Quench your thirst for travel and adventure and immerse yourself in a truly out-of-this-world experience like no other. Discover how you too can play a vital role in ending one of the biggest human rights issues of our time: hunger and poverty. This game-changing 12-month journey begins when you apply to be one of 15 people who take on fundraising or personally investing at a level that awakens you ($10,000 minimum). This leadership act will have you shift gears and take actions that stretch you out of your comfort zone. You will become an expert in having bold and courageous conversations to gain support for your journey. Through workshops, connecting online (webinars and teleconferences) as a group of like-minded individuals every 6-8 weeks and meeting up locally, we begin to develop rich relationships with each other. By sharing our challenges and successes, we are able to reflect and reframe our experiences to help us keep moving forward towards our goal. This active learning experience is designed to push through your own beliefs about what is possible, is intentional. Achieving your target has you realise what you are capable of and this is just the beginning. 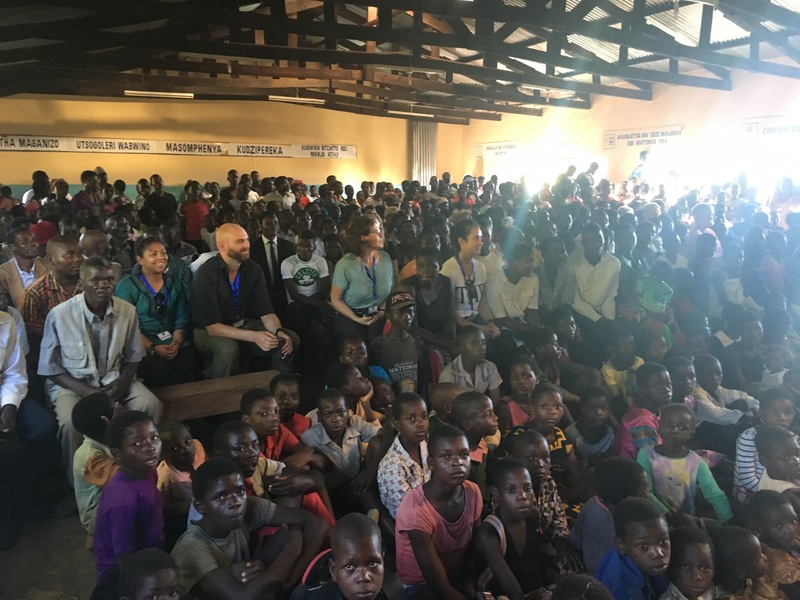 By reaching your target, you will join the other participants on an immersion journey in one of The Hunger Project’s Programme Countries - Malawi. Here you will meet women and men who are truly creating generational change. Through their participation in The Hunger Project’s training they are stepping up to stop child marriages, address malnutrition, access education, and microfinance, and start businesses to become self-reliant and free from hunger – not just today, but tomorrow and for generations to come. Here you will ask – How does a village with no resources, no electricity or access to basic food and medical assistance move to become a thriving sustainable and self-reliant community? Reflecting your learnings back to your own circumstances you begin to realise, with access to all the resources here in New Zealand, you are truly capable of so much more. Through conversations with each other, our partners and leaders, our trained facilitators guide you to create meaning from this powerful immersive experience and give you the tools to enter back into your own world Awakened as a visionary, committed and active leader.